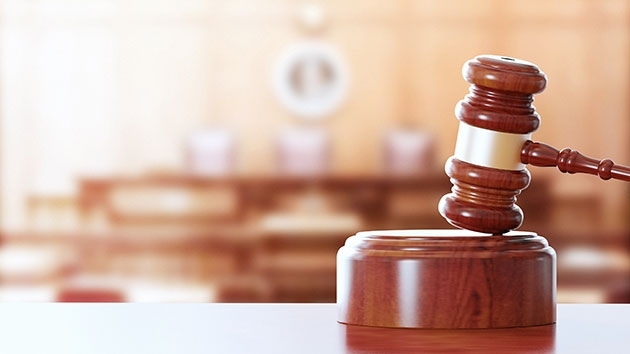 An African-American lawyer has filed a complaint against a Maryland sheriff’s deputy who detained him after mistaking him for a suspect. 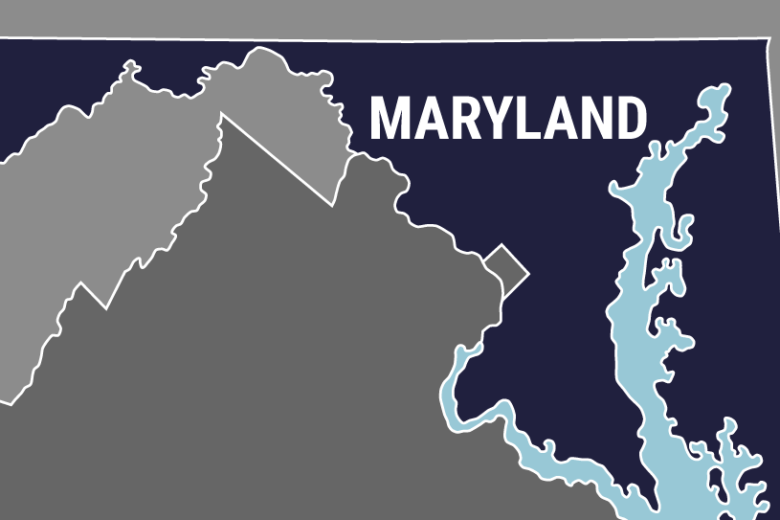 Harford County’s Democratic Central Committee voted Saturday at a special session to call for Del. 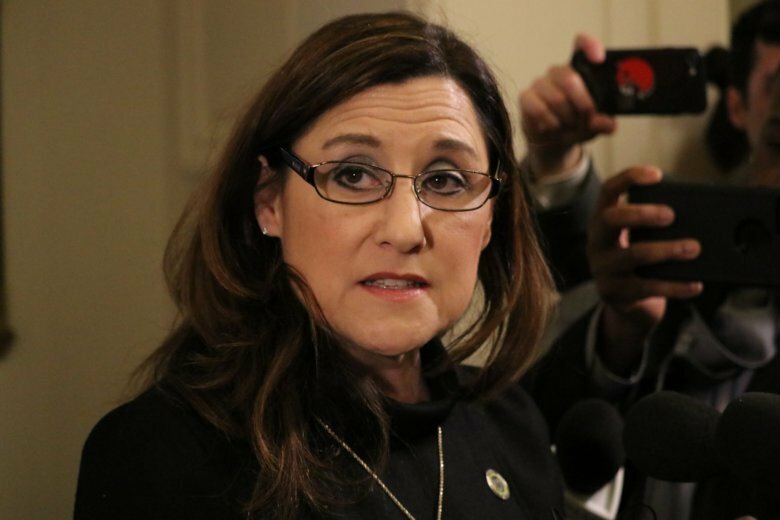 Mary Ann Lisanti’s resignation. 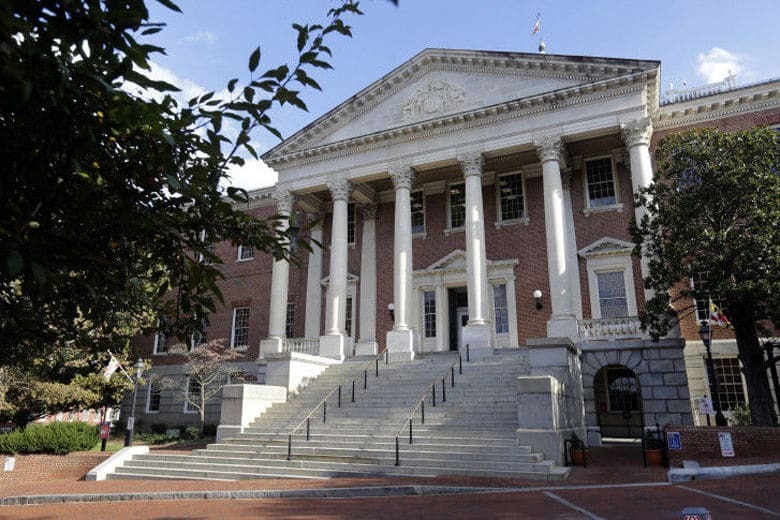 The growing pressure on Maryland Del. 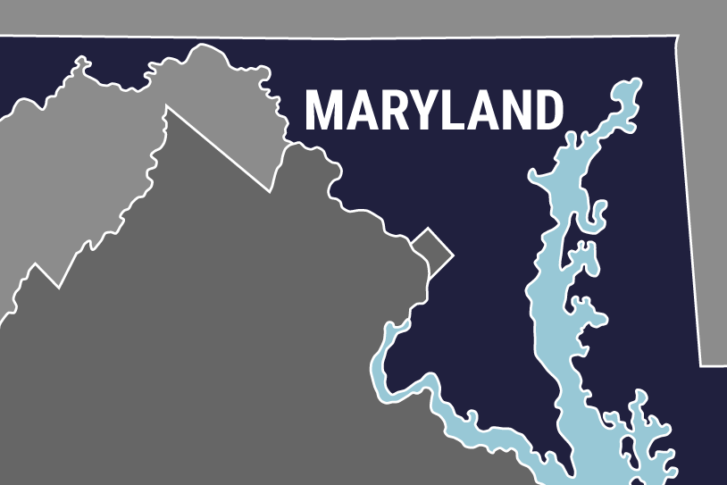 Mary Ann Lisanti stems from her use of a slur at an Annapolis cigar bar, reportedly when describing a legislative district in Prince George’s County. 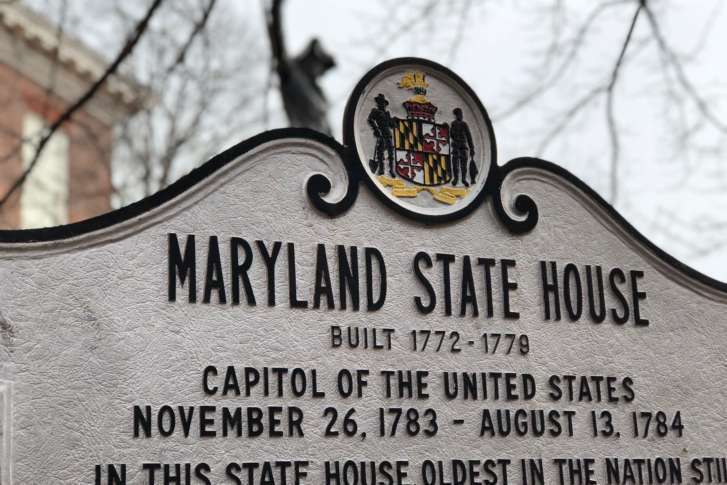 House Speaker Michael Busch announced Tuesday he has removed Del. 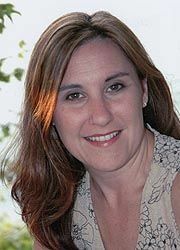 Mary Ann Lisanti as chair of a subcommittee. 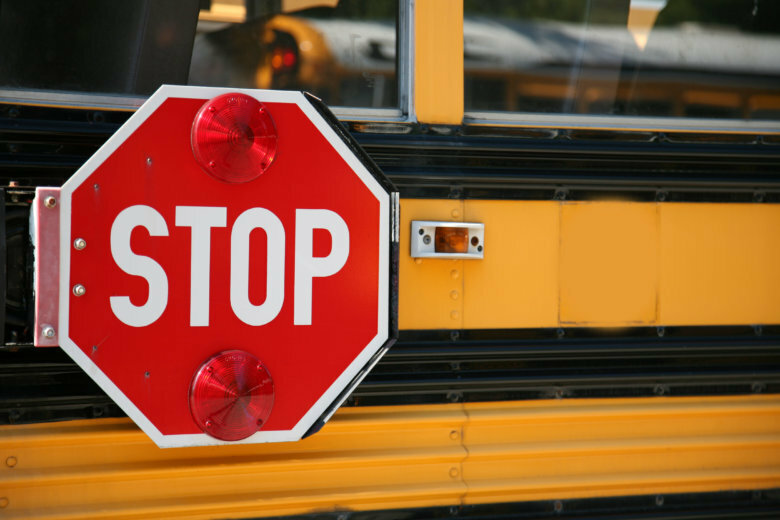 Police say a 16-year-old boy was hit by an SUV as he ran to catch the school bus in Maryland. 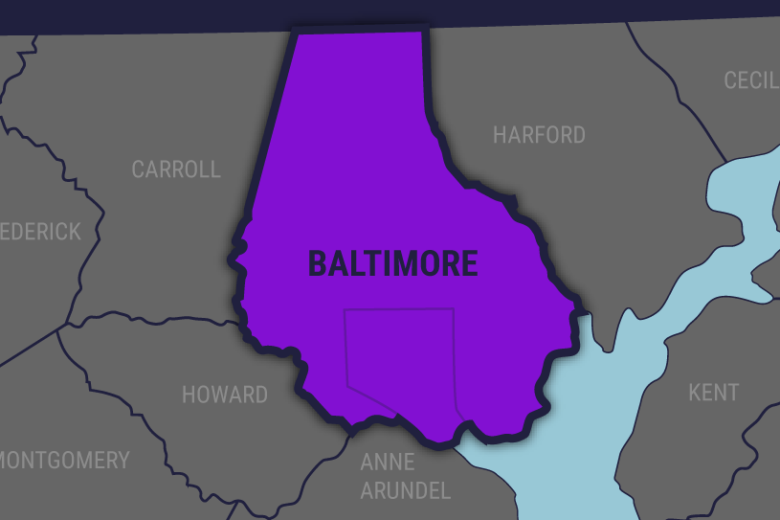 Harford County Sheriff’s Maj. William Davis told Aberdeen’s mayor and city council members Monday 26-year-old Snochia Moseley had been diagnosed with acute schizophrenia, but answered “no” to whether she had been diagnosed with a mental illness when filling out paperwork to purchase a handgun. 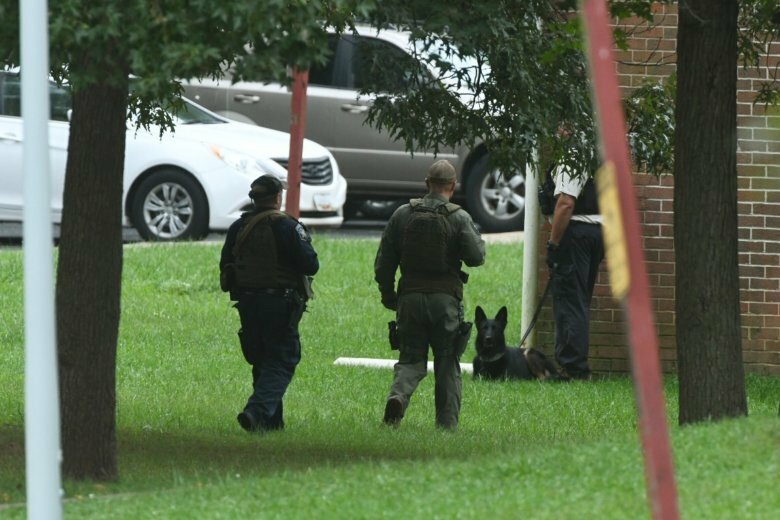 Workers say they endured horrifying moments of wild gunfire and terror as a woman working a temporary job at a drugstore warehouse in Maryland fired on colleagues with a handgun, killing three people before fatally shooting herself. 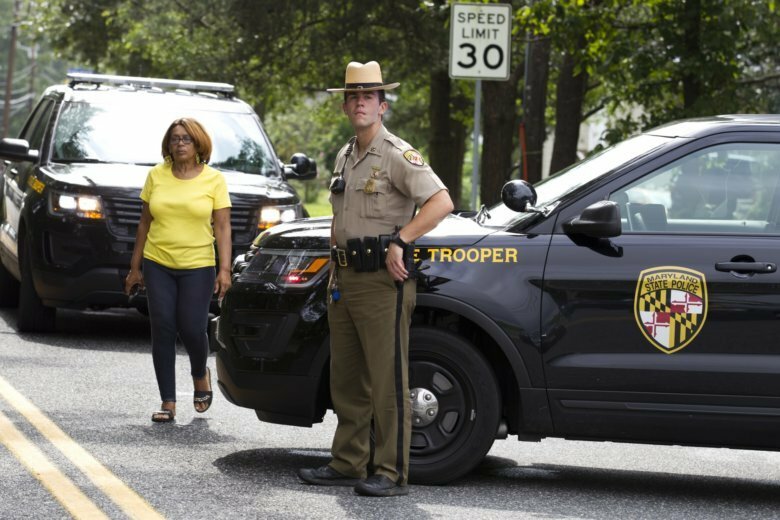 Harford County Sheriff Jeff Gahler said Friday that, from the video evidence he has seen, it seemed like alleged shooter Snochia Moseley was targeting specific people before fatally shooting herself. 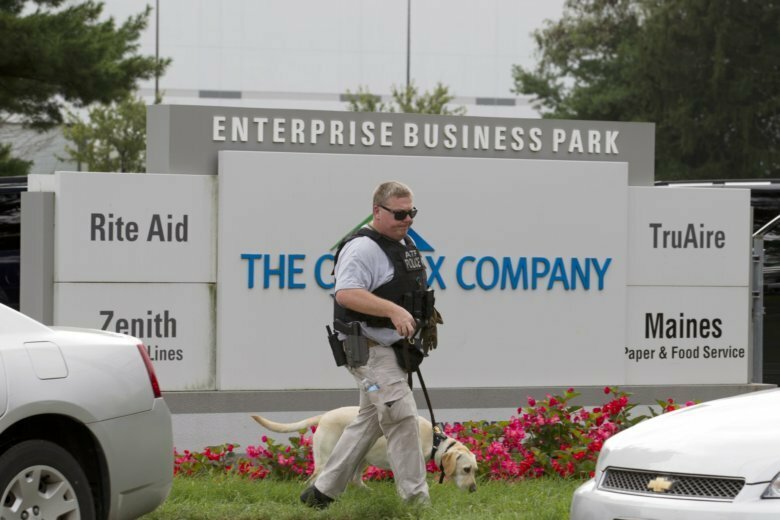 The motive behind the shooting remains unknown. “There’s just no way to make sense of something so senseless,” Gahler said. 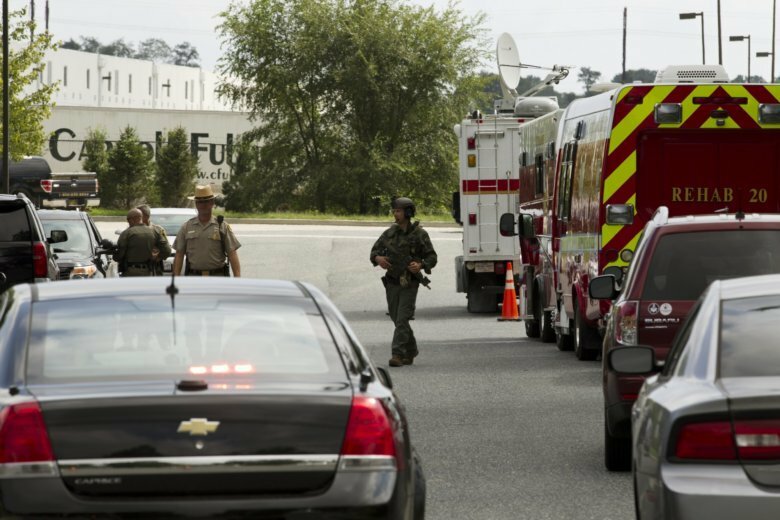 The Harford County sheriff said Thursday afternoon that three people were killed and three wounded, and the shooter took her own life, after a shooting at a Rite Aid distribution facility in Harford County, Maryland.